New Course by Lump Free Coupons inside! — Welcome to the GameSalad forum! New Course by Lump Free Coupons inside! After my Blender course I have been working on a new course. 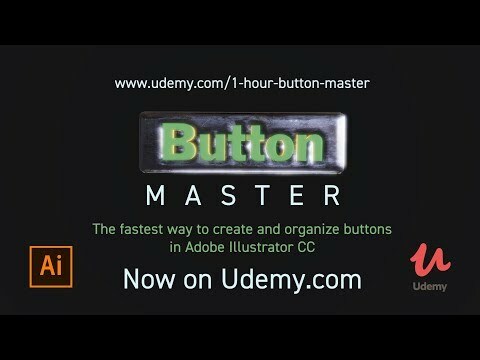 This time it is an Illustrator course where you can learn to create awesome buttons and learn how to organize and export them. For the love of this community (I did come up with this workflow when working on games on gamesalad) I will give 25 FREE courses away to those who want them. 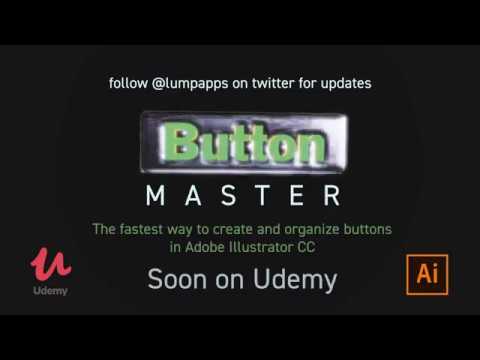 You are also helping me to get this course kickstarted so thanks! When the code isn't working the max of 25 has been reached. Awesome! Generous of you... thank you. I love me some Illustrator. Hows the Saladeering going? I'm still 100% making art.